Royal Caribbean International, the world’s largest cruise brand, announced Australia will welcome its very own brand new cruise ship for the first time when Ovation of the Seas arrives in Sydney for the peak summer season from December 2016. Currently under construction in Germany and with a price tag of USD$1 billion, the Quantum Class megaliner will not only claim the title of the largest cruise ship to ever call Australia home – carrying almost 5,000 guests and 1,500 crew – but also the most technologically advanced. “Royal Caribbean has been breaking the boundaries in Australian cruising since we arrived in 2007 but today, we have completely changed the face of the cruise industry, making the single largest investment in Australia by any cruise line,” said Gavin Smith, regional vice president, Royal Caribbean, Asia Pacific. 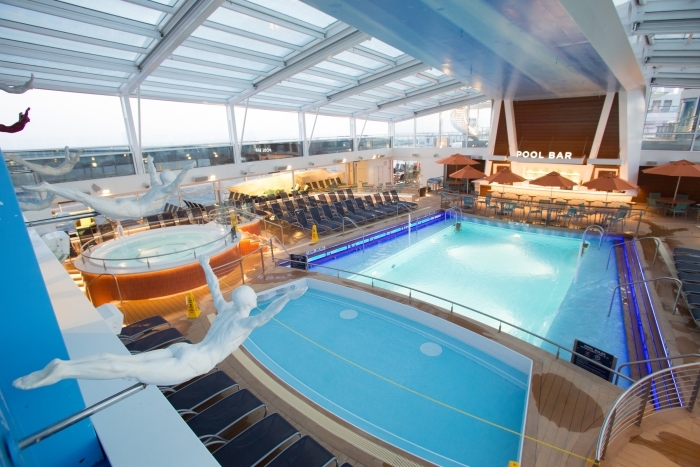 “We dream big at Royal Caribbean. We create the world’s most imaginative holidays and this has never been truer than for Quantum Class ships. Ovation of the Seas will completely redefine the idea of cruising in Australia, taking the industry to the next level by offering a host of incredible never-before-seen features and technologies. “This demonstrates our belief in, and long term commitment to, the Australian cruising market. We believe that Australians shouldn’t need to travel overseas to experience the kind of cruise holiday we stand for; the most innovative and amazing ships anywhere in the world are available right here on your doorstep. The North Star aerial observatory offers breathtaking 360 degree views more than 90 metres above the sea. 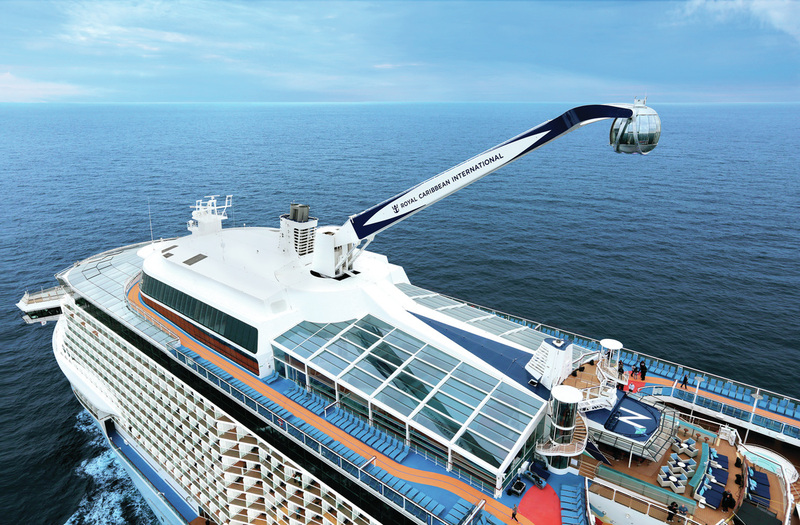 In a jewel-like capsule, a robotic arm elevates guests high into the sky, taking in the sights from a bird’s eye view wherever in the world the ship happens to be. In Sydney Harbour, the North Star will reach higher than the pylons on the Sydney Harbour Bridge. Guests onboard the SmartShip will be more connected than on any other cruise ship in the world, with high speed wi-fi allowing them to stay in touch and share more of their experiences with friends and family onshore. Radio frequency wristband technology does away with the need to carry a cabin key, and a dedicated app, Royal iQ, lets guests book onboard experiences from their own device, including making a booking at any of the 18 distinct restaurants. Quantum Class ships feature cuisine as vast and varied as the world itself. These dining destinations range from fun to formal settings, including partnerships with world renowned chefs, such as the much-loved “Jamie’s Italian” from Jamie Oliver at sea. Jamie Oliver said, "I'm super-excited that Ovation of the Seas will be sailing out of Australia, and with a Jamie's Italian on board! This will be our third restaurant with Royal Caribbean, and it's been a real honour to work with their team. 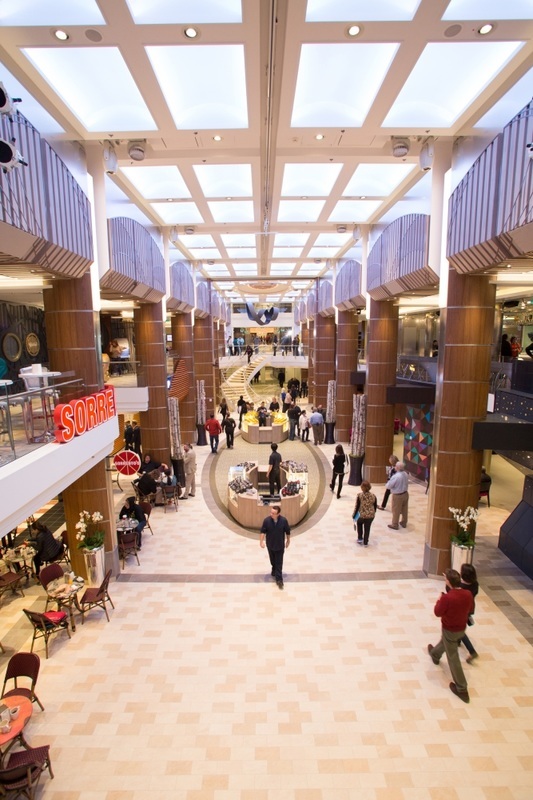 The response we've had to Quantum of the Seas – our first restaurant at sea – has been brilliant, so it just makes me even more excited for this one to open." 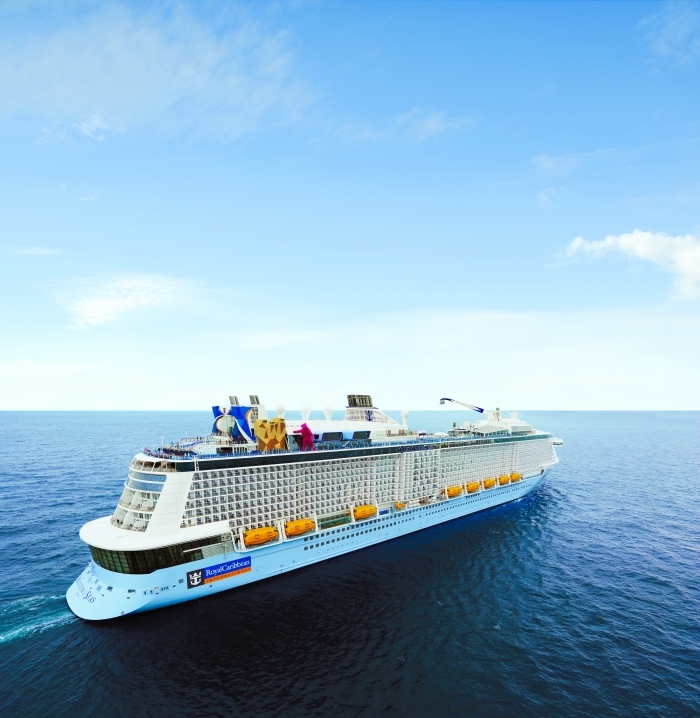 Ovation of the Seas is the third ship in the ground-breaking Quantum Class and will be the fifth ship in the Royal Caribbean Australian fleet for summer 2016/17, joining four other superliners –Voyager of the Seas, Explorer of the Seas and Radiance of the Seas in Sydney and Legend of the Seas in Brisbane – offering an expansive range of the newest, most modern and exciting style of cruising Australians have ever experienced. Cruise fares will start from $199 a day. Bookings for Ovation of the Seas’ maiden Australian season open mid-way through 2015, but guests are encouraged to register their interest at www.royalcaribbean.com.au/Ovation to be the first to receive information on her sailings down under when details are announced.